One of the simplest money lessons we try to teach kids is value. It’s difficult to impart the idea that pieces of paper and metal are worth a sweater or a day’s work. Many of us struggle with this as adults, too. Except now it’s worse — with a swipe of plastic, we get a sweater in exchange for a day’s work. Doesn’t even feel like money spent. Because the value of money is so hard to grasp, you have to train your brain to understand it. Here are two simple, psychological tricks to do that. You could pay $150 for new workout clothes. Seems reasonable for what you know is a quality brand. But how many hours would you need to work to earn that $150? If you earn $10 an hour, that’s 15 hours — more than two days’ work. And that doesn’t count taxes and other factors that cut your paycheck. Are you willing to put in two days for that outfit? Or would you rather go with the off-brand set you can take home for half a day’s labor? 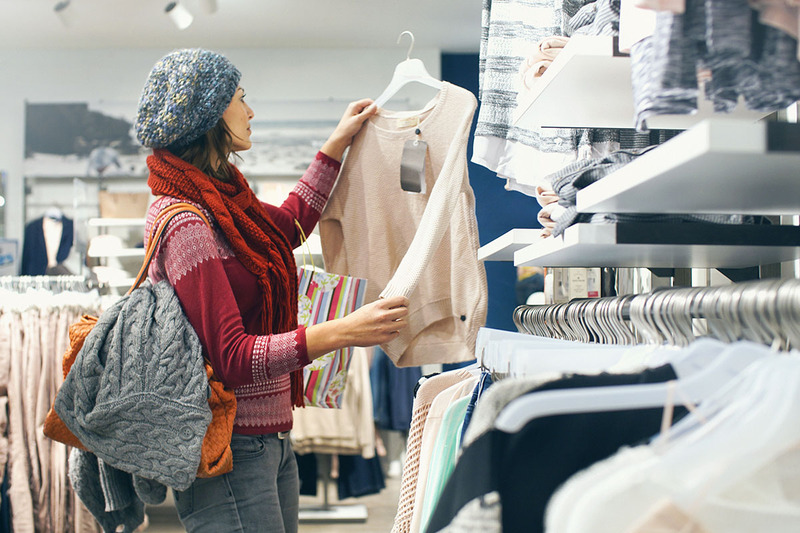 This trick is particularly helpful for impulse purchases or frantic days at the mall. Cute new sweater calling to you from the rack? It’s only 30 bucks — seems like a deal! Now imagine next to that sweater is a stack of cash — $30, to be exact. Which would you rather have? Most of the time, you’ll probably find the cash more appealing. Put the sweater down, and walk away with your $30 intact. This also works for those small purchases that don’t seem like a big deal, but can totally eat away at your funds. My impulse-purchase kryptonite is the candy at the checkout lane. You’re gonna stick me in line for 10 minutes just staring at four different kinds of Reese’s cups? I’m not made of steel, people. But imagine $2 next to the Reese’s. I’d usually rather grab the cash. This simple trick saves a lot of dollars — and calories. Want more psychological tricks to help you save money? Find them here. Your Turn: What tricks do you use to help yourself save money? Dana Sitar (@danasitar) is a senior writer at The Penny Hoarder. She’s written for Huffington Post, Entrepreneur.com, Writer’s Digest and more, attempting humor wherever it’s allowed (and sometimes where it’s not).